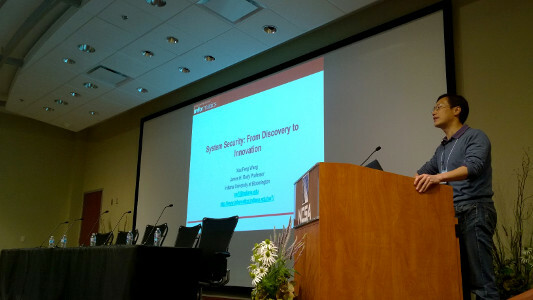 The Midwest Security Workshop (MSW) began as a series of five workshops held from 2006–2008 with the goal of bringing together researchers in computer security and privacy from throughout the Midwestern United States. After a decade-long hiatus, MSW returned in 2018. The workshop is open to researchers (including faculty and students) who work on topics related to security and privacy and are based in the midwestern United States, broadly defined. 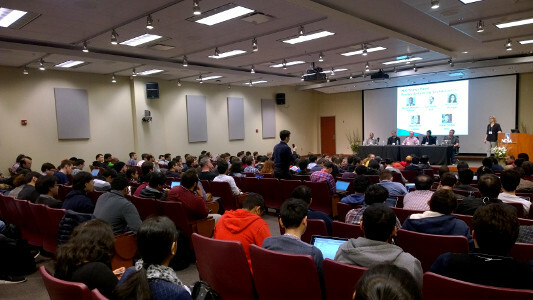 MSW 7 will be held on Saturday, April 13, 2019 at the University of Chicago (co-hosted by the University of Chicago and the University of Illinois at Chicago). The registration deadline has passed, and we are now at capacity and have closed registration. We have 230 registered participants from 14 institutions, including 40 faculty members. As of 4/9, the final agenda has been posted, as has a map of restrooms and breakout session rooms in JCL. See you on Saturday! Please see the location and logistics (directions / parking) pages for parking information and directions. To encourage broad participation, registration for the workshop is free. We will provide a light breakfast (coffee, pastries, and bagels) and a boxed lunch for each participant on the day of the workshop. However, participants are on their own for covering the costs of all other food, transportation, accommodations (if applicable), and other logistics. MSW 6 was held April 14, 2018 from 10:00am to 6:00pm at the University of Illinois Urbana-Champaign. 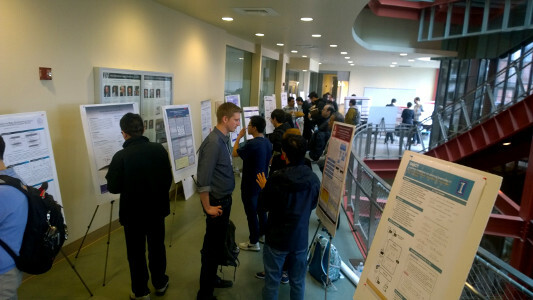 Far exceeding our expectations based on the first five workshops, we had 214 registered participants, including over 40 faculty members and over 160 students. 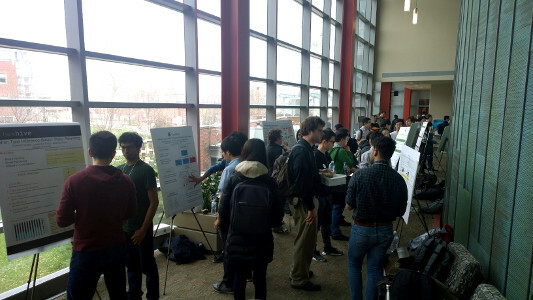 Attendees hailed from 15 different institutions, including delegations of over ten participants from Purdue, UIUC, IU-Bloomington, UChicago, UIC, and the University of Michigan.